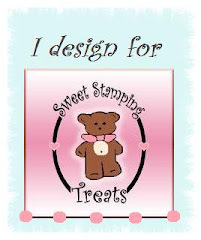 Welcome to the "Spring Bling Blog Hop" Our challenge was to create a card , layout or altered item with a spring theme and adding some bling. If you arrived here from Nadja"s Blog you are on the right track. 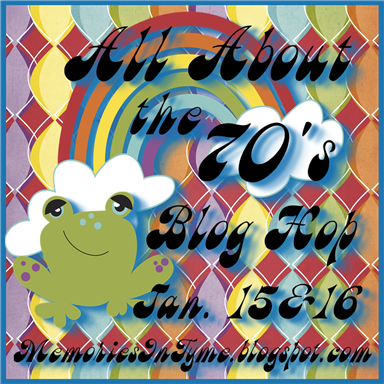 If you just happened upon my post and would like to start at the beginning then head on over to Suzanne's Blog . For my project I started to make a card, then I thought as it was coming together it would be a cute "home decor item and then I thought it would be a great cover for a mini album. Decisions, decisions, decisions!!!LOL. What do you think??? The background was cut from "Lovely Floral" and the hello from "Lyrical Letters" Cricut cartridges. I edged all the pieces with Sharpie markers added some colored blig for the flower centers and popped the sentiment up with pop dots.It measures approximately 5.5 inches square. Here is the complete line up for the hop just in case you get lost along the way! There is a nice prize awaiting one lucky hopper All you have to do is visit every blog along the way and leave a comment at every stop. Become a follower if you like but it isn't necessary. Hope you have enjoyed your visit and are getting lots of awesome inspiration as you hop through. Your next stop is Tiffany. 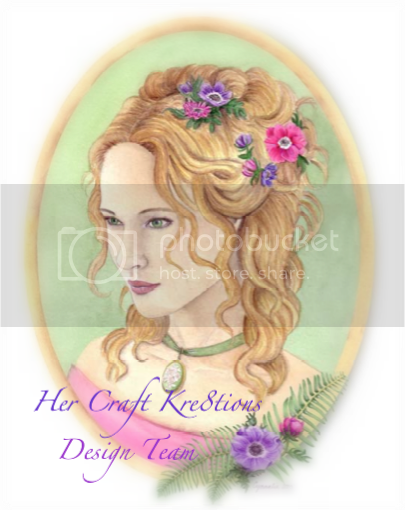 Janet your card is super cute.I love the background cut with the flowers. And I know that coloring all the edges does take some time...lol. What a great project for this hop. THis is BEAUIFUL! I would CERTAINLY use that as a decor piece!!! So pretty! I love your idea to use it as a cover for a mini album :) Love the details on all of the vines! Nice and bright and springy!! Love that ivy kind of background. Excellent card! Pretty! Great idea to outline the edges on this type of cut! Your project is amazing! I love love love it! I am already a fan and a follower of your beautiful blog! 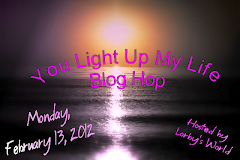 Thank you for participating in this blog hop. Your work is lovely and stunning!!!! So beautiful! Looks really dimensional. You did a fabulous job. I think you could use this for any of the choices you mentioned. It is beautiful! Such a pretty card! love the cut you did with your cricut!Beautiful! TFS! This would be a hard decision for sure, both would look great. TFS!